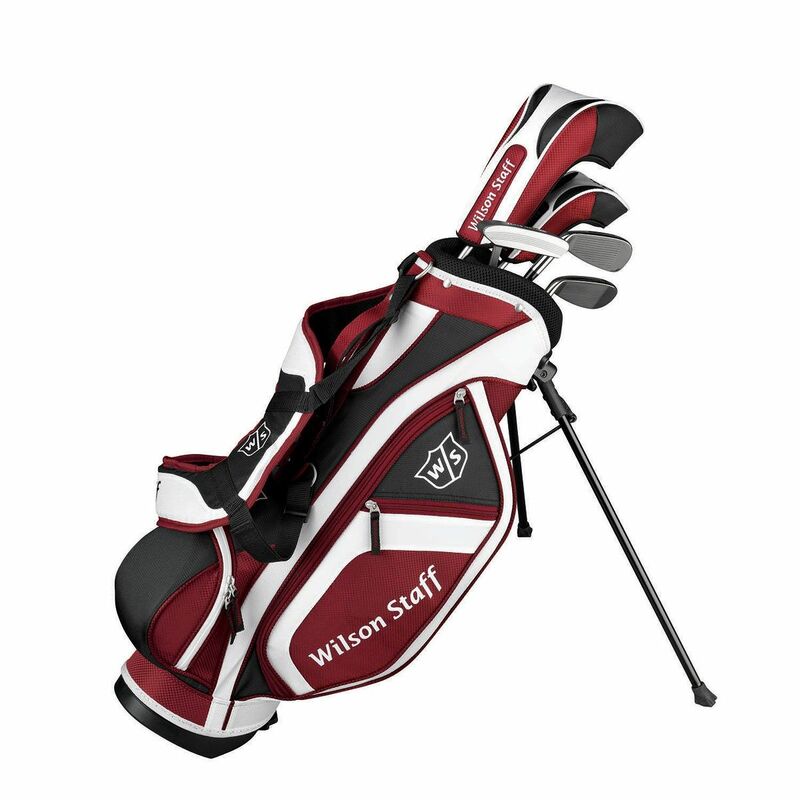 The Wilson Staff FG Tour junior small set is designed for advanced junior players and is available in right hand only. The set is most suitable for the children aged 6-8 and features all the sleek lines and tour playability as its adult counterparts. It has enhanced lofts, flexible shafts and includes a 15 degree driver, 25 degree hybrid, cavity black iron, wedge, milled face putter and a lightweight carry bag for easy and comfortable transportation. Additionally, the set comes with matching headcovers. for submitting product review about Wilson Staff FG Tour Junior Small Set.